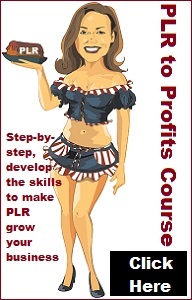 Want to know more about PLR or Private Label Rights? In this section you’ll find articles about PLR and maybe some surprising uses for Private Label Rights products you never thought of. 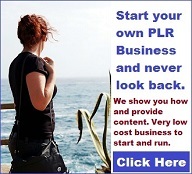 You might already know about PLR articles and just thought you could only use them as articles since that’s what many of them start their life as, simply articles. But that’s not the whole story or the only use, just the obvious one. 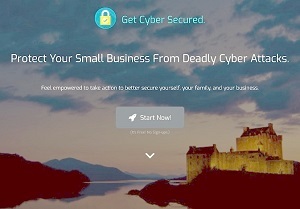 What about using them for creating a short report. 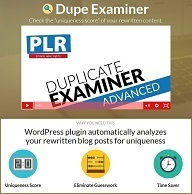 Take a few selected PLR articles, redo them in your own style or words, and package them up as a short report on whatever the articles are about. 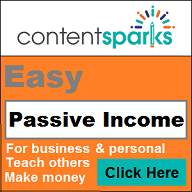 Another idea is to take a related series of articles, usually a pack of PLR articles and create an eCourse based on the article topics. If you go to some PLR stores you will see private label rights articles used for an autoresponder sequence. You know if you subscribe to someone’s list and they send you a sequence of emails all about a particular topic that is usually done with an autoresponder sending out the emails automatically. Using PLR articles or content is a great and efficient way to create an autoresponder sequence. Private Label Rights content can also be used as the basis of a slide presentation. 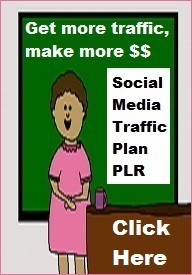 Sometimes PLR comes with images you can use which makes PLR content even more valuable and can be a smart touch for a slide presentation. What else can private label rights content be used for? Lots of other uses. Here’s one that’s rather unusual. 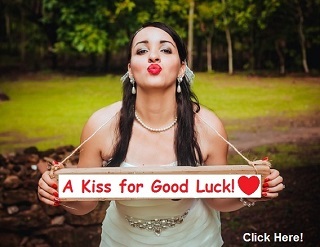 I used a few selected PLR articles which I rewrote as the basis for a handful of quizzes on my Travel Quiz Weekly site. It saved me quite a bit of time compared to starting from scratch writing an article and making a quiz from it. Sometimes there is subject matter you want or need and you just don’t have the time to do the research and or writing so you might turn to private label rights content. 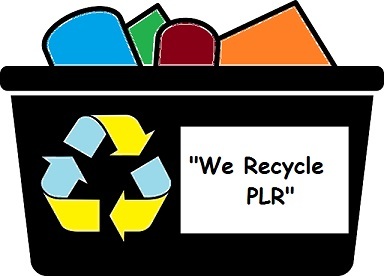 When using PLR it is usually best to rewrite some of it since other people have the same source and you don’t want it to be exactly the same as someone else. Here is a case in point where I had some old PLR I got from a giveaway and put to use, after I combined two short articles and changed it a bit. You’ll notice I spiced up the page with lots of questions and answers to help make the content and page unique. 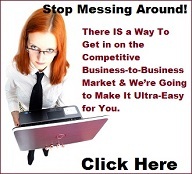 Free Private Label Rights Articles?